Jeff Hallman brings to the company an unsurpassed level of passion and excellence and has earned a reputation among his peers as one of the foremost professionals in the industry. Throughout his career, Jeff closed life settlement transactions valued at more than $2 billion in face value. Jeff began his career in senior life settlements in January 2001 when he found himself as an “early adopter” in an emerging industry that had not yet reached market maturity. Throughout the next 14 years and prior to co-founding Asset Life Settlements in 2014, Jeff mastered all aspects of life settlement transactions, including case submission, underwriting, the institutional bidding process, life expectancy analyses and contract negotiation. In addition to his remarkable track record of closed transactions and his unparalleled expertise, Jeff brings to Asset Life Settlements the unique ability to leverage his close working relationships with the industry’s top institutional funding sources in pursuit of the highest offer for each case. Prior to his career with senior life settlements, Jeff worked as a viatical settlement broker assisting terminally ill policyholders seeking to optimize the value of their life insurance. Jeff holds a B.S. degree in Safety Sciences from Indiana University of Pennsylvania. 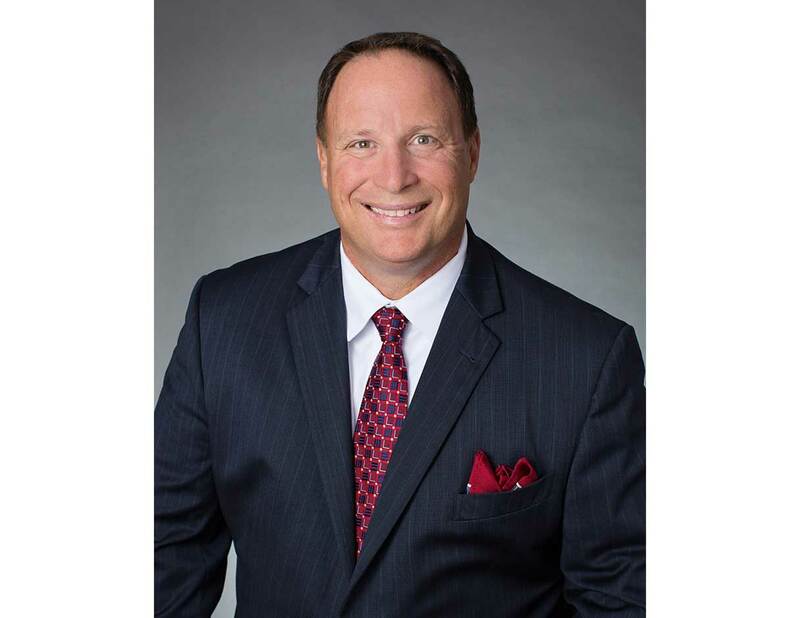 He is a member of the Life Insurance Settlement Association (LISA), and a frequent participant at the industry’s leading conferences, including the Million Dollar Round Table, Top of the Table, Forum 400, NAILBA, and NAIFA. Jeff is married to his lovely wife Barbara of nearly 20 years and is actively engaged with his three children’s athletic activities involving baseball and volleyball. In his free time, Jeff grabs his fishing rod and enjoys his favorite passion – bass fishing.